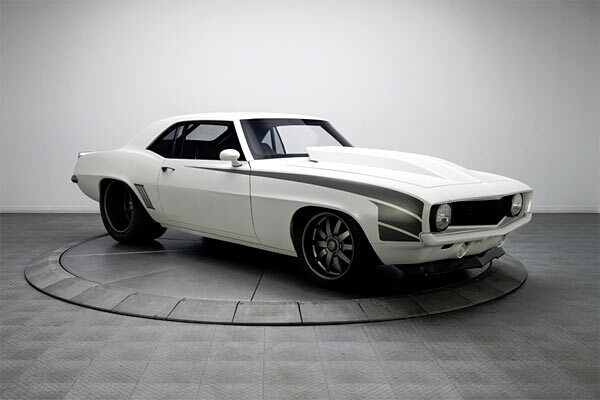 Both groups have their pros and cons, so when a car is turned into a restomod or Pro Street, it arguably should be done to the best it can be. 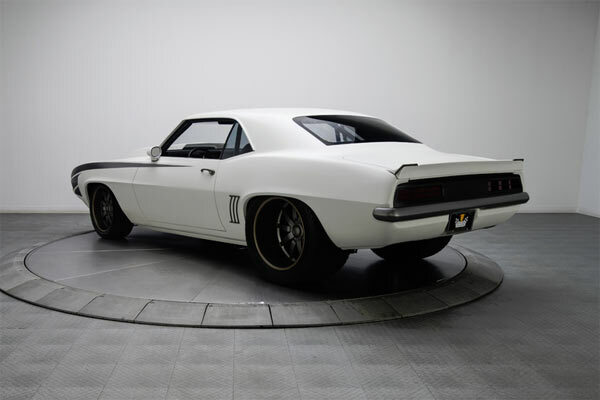 RK motors specialise in the top end of any muscle car, so it’s no surprise this 69 Camaro pro Street has been treated to the best out there. But to get the best of the best, will obviously cost you as reflected in the selling price of this Camaro, but you have to consider the time and cost it would amount to, to do this yourself and could you? All things considered, this is one of the best pro streets out there both in looks and performance. 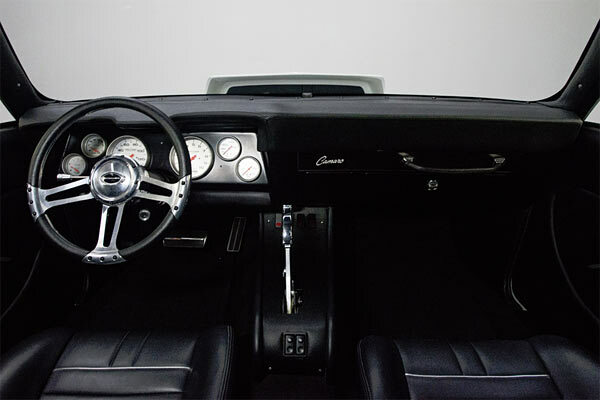 Next Story → 1969 Pontiac GTO Judge Convertible, 1 of 4.
Who else thinks classic cars are cool?